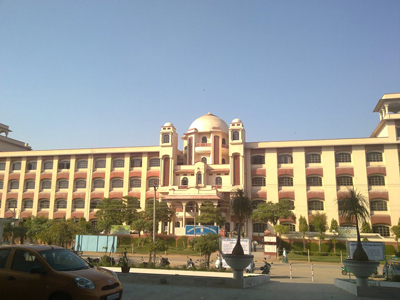 The Pink City, Jaipur also houses excellent education facilities in the city. There are many famous alumni from around the world in various fields who have passed out from Jaipur. Have a look at the list of the top best schools in Jaipur. Neerja Modi School is a recognized institute in the nation. It offers the best infrastructure facility like air conditioned classrooms, sports facilities, multiple buildings, campus hostel, furnished labs, yoga room and many more. The sports team competes at a national level. Jayshree Periwal High School School is a unique and innovative educational school affiliated to CBSE Board. 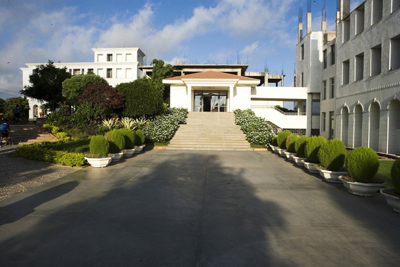 Few of the rich facilities offered include well stocked library, Computer Room with internet facilities, Music Room, fully air-conditioner Classrooms, Activity Center, Learning Center, and Reception Area. It helps its students to develop critical thinking and problem-solving. Maharani Gayatri Devi Girl’s School is the first public school established for girls in India. The school is CBSE affiliated giving admissions to more than 3000 girl’s population of the city. The school is located on Sawai Ramsingh Road and provides the best infrastructure and practical lab with the best trained staffs. 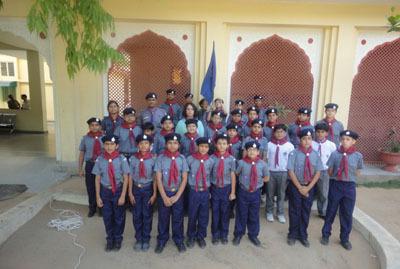 Sawai Mansingh School is an ongoing community and a cohesive group of children and adults. The Vidyalaya is affiliated to the CBSE and is accredited for outstanding development of international dimension in the school curriculum by the British Council. It leaves no stones unturned to provide quality programs and standardized education to the kids. St. Xavier’s School aims for global excellence thereby letting students actively participate in the development of the society. The school campus has giant sized playgrounds with sports courts. Its infrastructure includes a big library, reception space, practical labs, assembly and orientation hall big library, reception space, practical labs, and assembly and orientation hall. 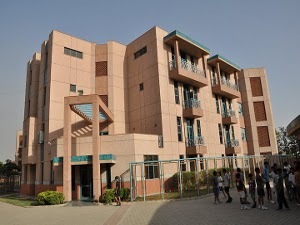 The school looks after both the cultural and intellectual development of the students. Bharatiya Vidya Bhavan’s Vidyashram is a comprehensive National Institution with an international approach in teaching. It effectively conducts various classes at different levels like Kindergarten to Post-Graduate. The subjects include Carnatic Music to Computers, Sanskrit to Business Management and Yoga to Journalism. Maheswari Public School is known for transforming children into vibrant leaders of tomorrow. The school is continuously seen adopting new strategies and plans to keep them ahead in context to contemporary school education. They aim in developing a modern outlook, multidimensional personality and a sense of discipline amongst the students. 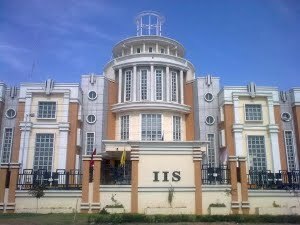 India International School is affiliated to CBSE board and is famous for its excellent and other cultural facilities provided. The school is located in Mansarowar, which is one of the best Porsche areas of Jaipur filled with many institutional campuses in the area. 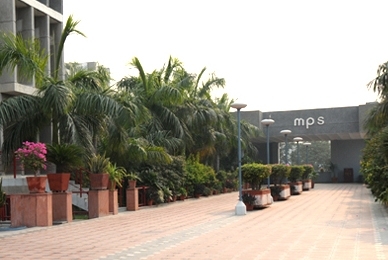 The Palace School marks the all round development of the students at personal, intellectual, social and physical level. The school prepares its kids to meet the challenges of life with enthusiasm, creativity, confidence and resilience. Interestingly, the children are free to move around the classroom rather than staying at desks. St. Anselm’s Pink City Sr. Sec. 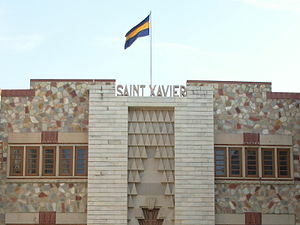 School was established in 1987. This is one of the many Christian minority institutions run by the Gyan Deep Education Society in Jaipur. It is co-educational English medium institute affiliated to the CBSE board. 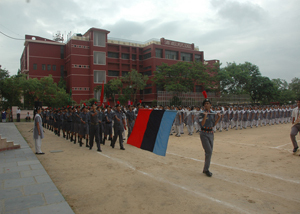 Delhi Public School has been guiding young minds to think, act and lead, as it motto says so. It has two branches in Jaipur. The school offers the best quality education to the students aiming to lead their life with high potential and skills to strive together with the nation. It has well furnished infrastructure including classrooms, labs, sports space, swimming pool and sports court in the premises. 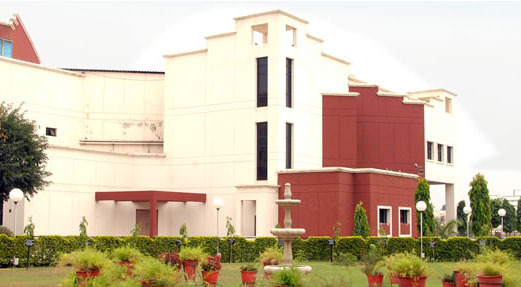 Tagore International NRI School is one the respected and honored Tagore institutes of Jaipur. It has a total of 14 campuses in the city. 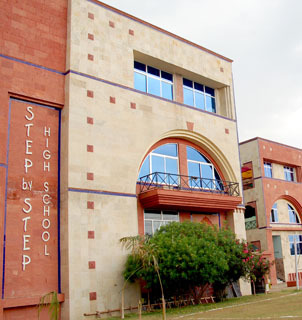 The school is categorized among the best schools of Jaipur offering the educational environment for students. Its infrastructure includes wide spread gardens, swimming pool, hockey court, sports court, indoor room, furnished classrooms, assembly hall, separate giant size auditorium etc. Children’s Academy looks after the all round development of every child. They enable the students to realize their true potential through holistic education for personality development. The institute tries to form, propagate, implement and execute policies towards evolving Total Quality Management and Total Quality Persons.